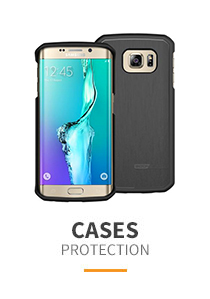 We carry Blackberry Z10 cases that will exactly fit your smartphone, in dozens of colors and styles, and in sleek silicone, rugged hard cover and combination makes. Our screen protectors will guard against glare, and protect your Blackberry Z10 from smudges and scrapes. Find all the Blackberry Z10 accessories you want right here at Accessory Geeks. We’ve got cases by the dozens, wall and car chargers, charger bundles, screen protectors, data/HDMI cables, charms, signal boosters, stands and mounts. With your Bluetooth capabilities, you’ll want to check out our Bluetooth headphones, too. We stand by our products, so always call us if you’re not 100 percent satisfied. When it comes to specs, we’re geeks, so fire way with all your questions. We love talking Blackberry Z10 specs. We carry Blackberry Z10 cases that will exactly fit your smartphone, in dozens of colors and styles, and in sleek silicone, rugged hard cover and combination makes. Our screen protectors will guard against glare, and protect your Blackberry Z10 from smudges and scrapes. 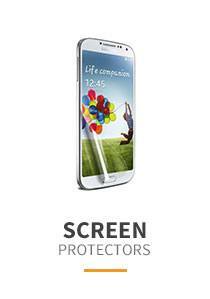 Our mirror-finish screen protectors do double duty, because they act like a mirror when you turn off your LCD screen. We’ve got a screen protector medley, too, with regular, anti-glare and mirror screen protectors designed to exactly fit your Blackberry Z10. Our huge selection of stands and mounts range from compact dashboard mounts to our 3-foot stands. Be hands-free with our awesome smartphone stands. 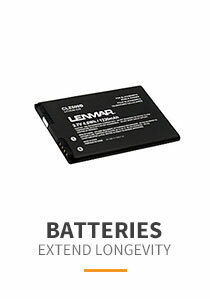 We carry the official Blackberry Z10 replacement battery that’s just like the battery you have inside your phone right now. 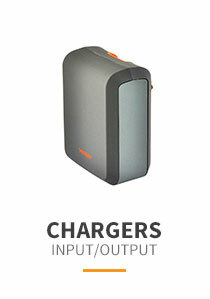 Accessory Geeks also carries a phenomenal line of chargers, cables and adapters. The thing is, we don’t want you to shop anywhere else. That’s why we carry so many accessories just for your Z10. Our Essential Bundles packages are definitely worth shopping. Our Travel/ Business Trip Essential Bundle package enables easy sync and information transfers with seamless USB to micro USB to mini USB cable connectivity. 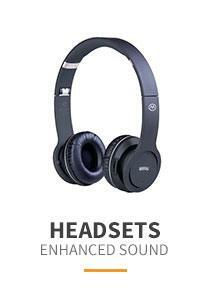 It comes with an ear bud headset, memory card and built-in security features. It’s easy to take along because of its special compact design. Shop all our Z10 accessory lines. You just might find something you never thought you’d need until you see how much it enhances your Blackberry Z10. 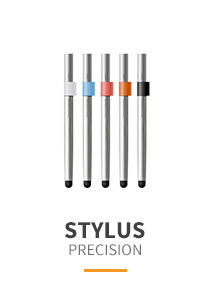 We offer fast shipping on all accessories.